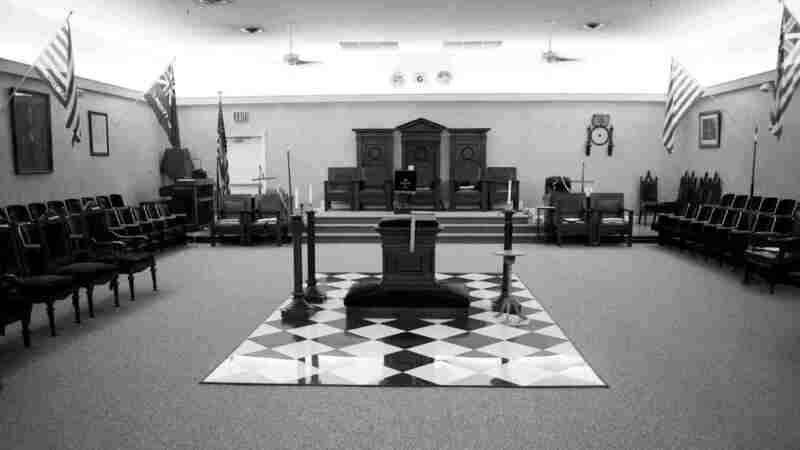 Masters Messages 2018 – Olive Branch Lodge No. 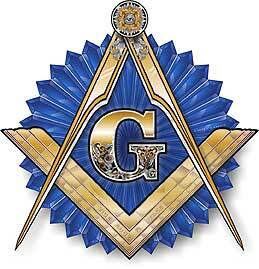 16 F. & A. M.
Corn, wine and oil are the Masonic elements of consecration. 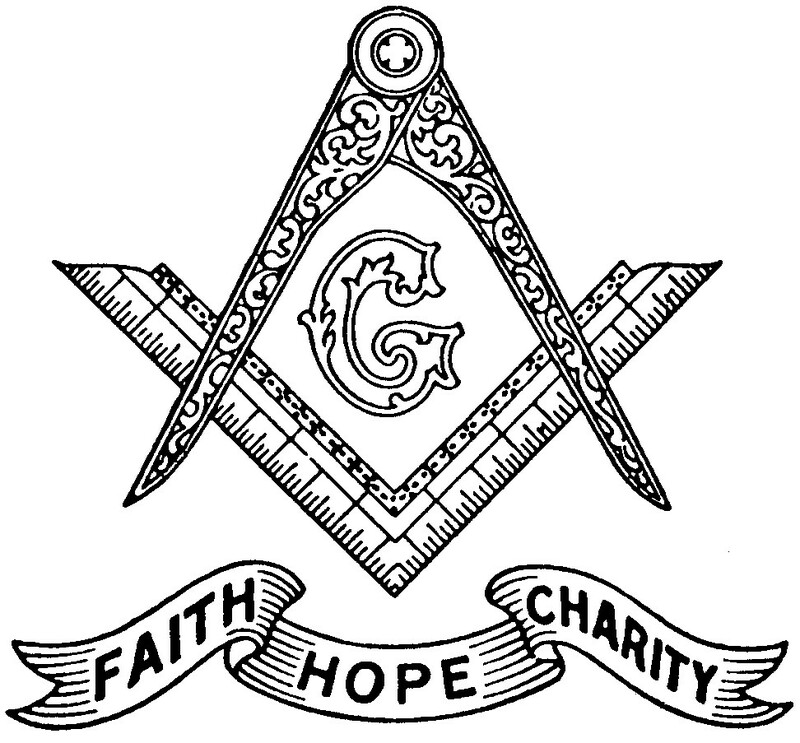 The adoption of these symbols is supported by the highest antiquity. Corn, wine and oil were the most important productions of Eastern countries; they constituted the wealth of the people, and were esteemed as the supports of life and the means of refreshment.